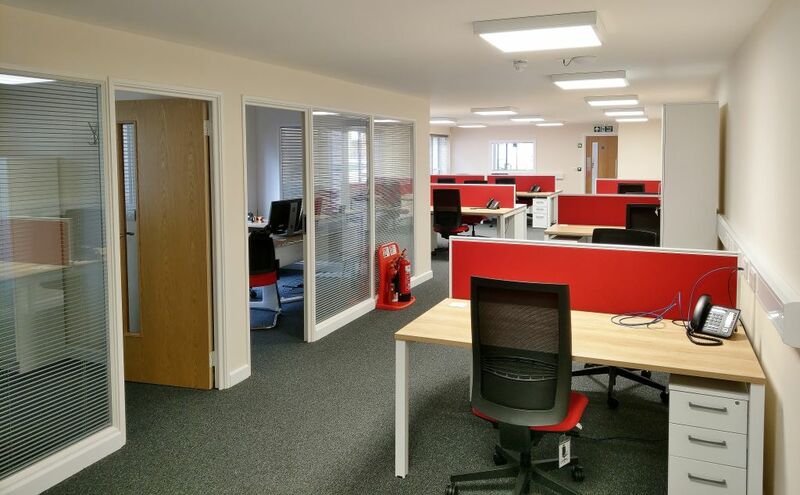 Jack Richards Transport of Fakenham approached Acorn Works when they were moving into new premises. 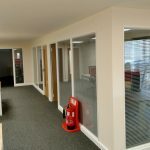 Acorn provided design and planning consultation, building partitioning across two floors and a full fit out. 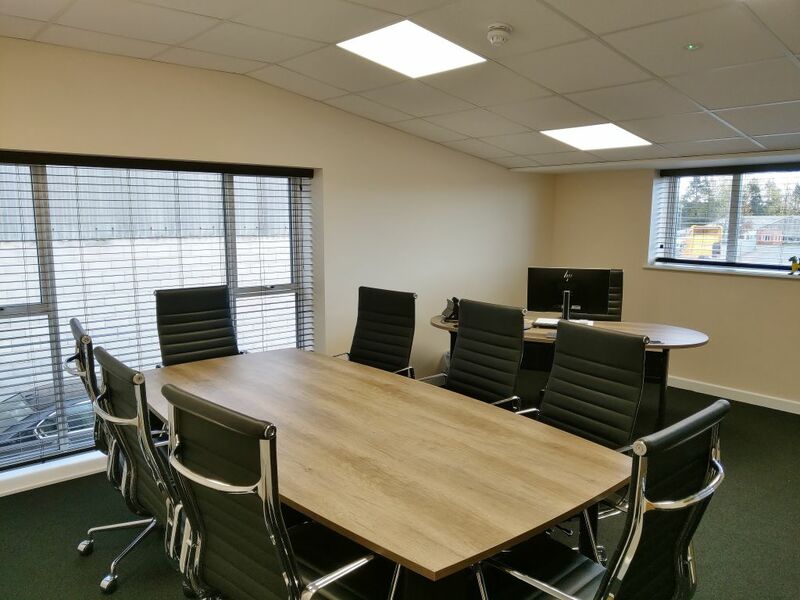 Partition walls and suspended ceilings were initially constructed to divide the space into open place work areas, private offices, meeting rooms and washroom facilities. 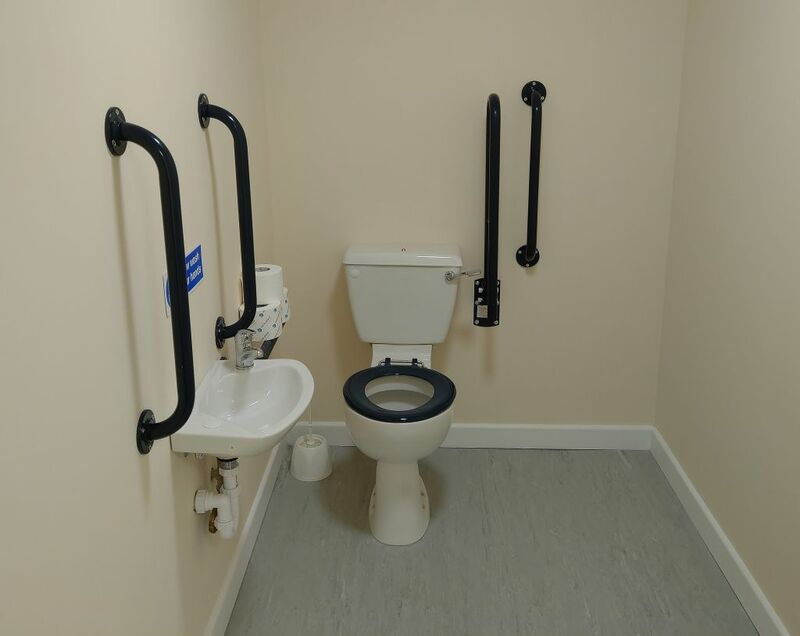 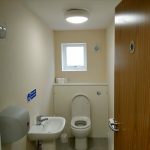 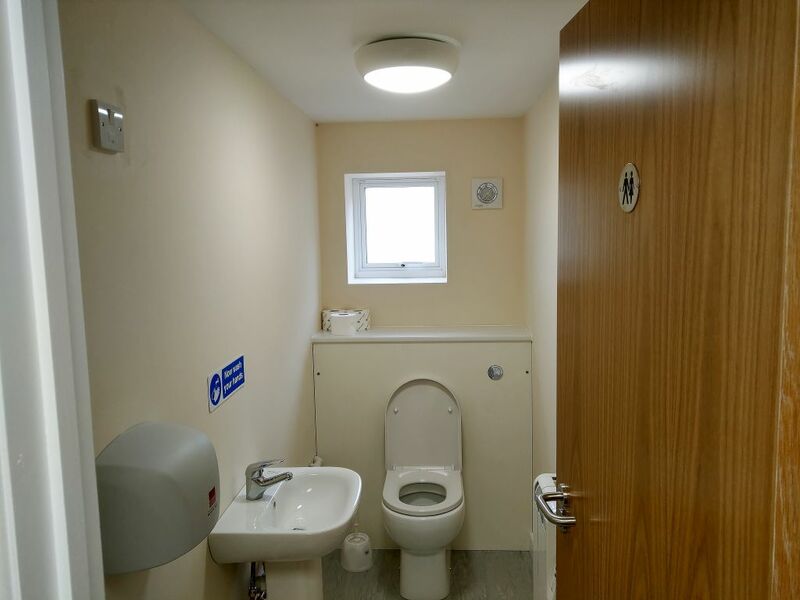 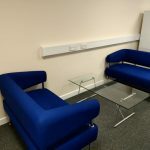 A tea point and adjoining seating area was also factored into the design to allow for communal ‘breakout’ areas for staff. 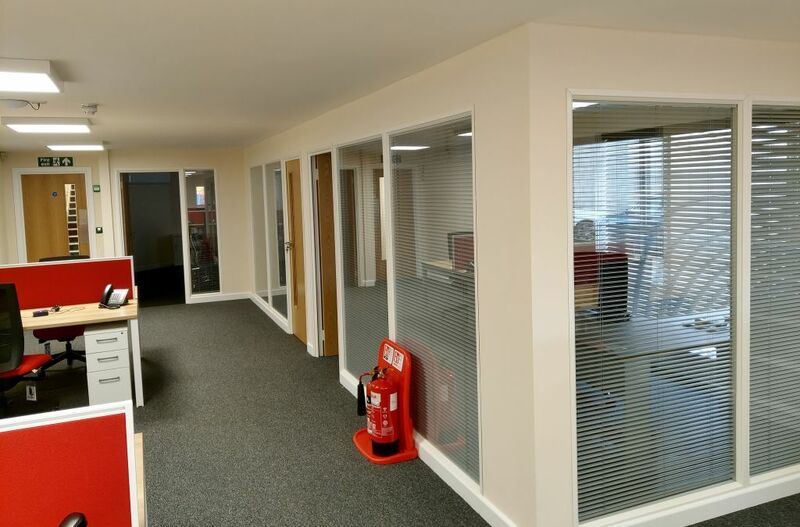 Sound-proof glass panels in the partition walls, which were used to construct the private offices and meeting rooms, allowed light to flow through the building and created a spacious, airy feel. 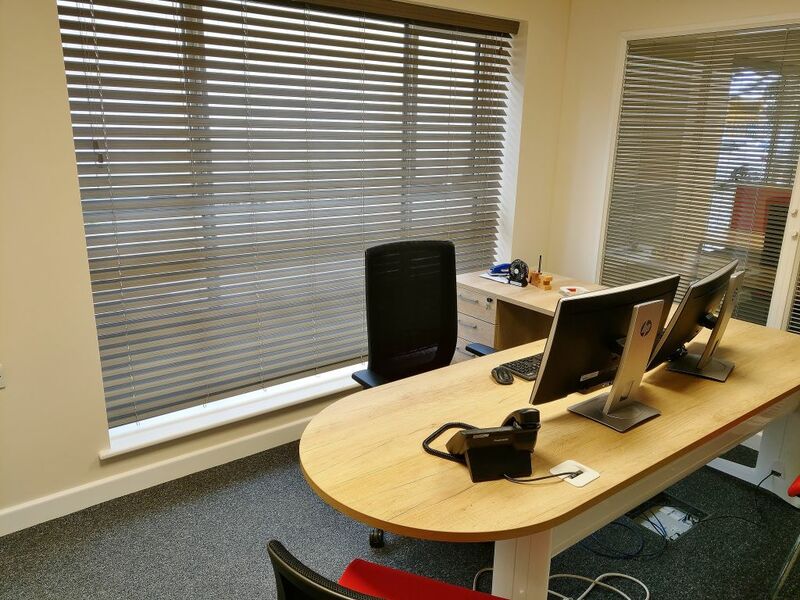 While venetian-style blinds, installed to both external and partition windows, provided extra privacy when required. 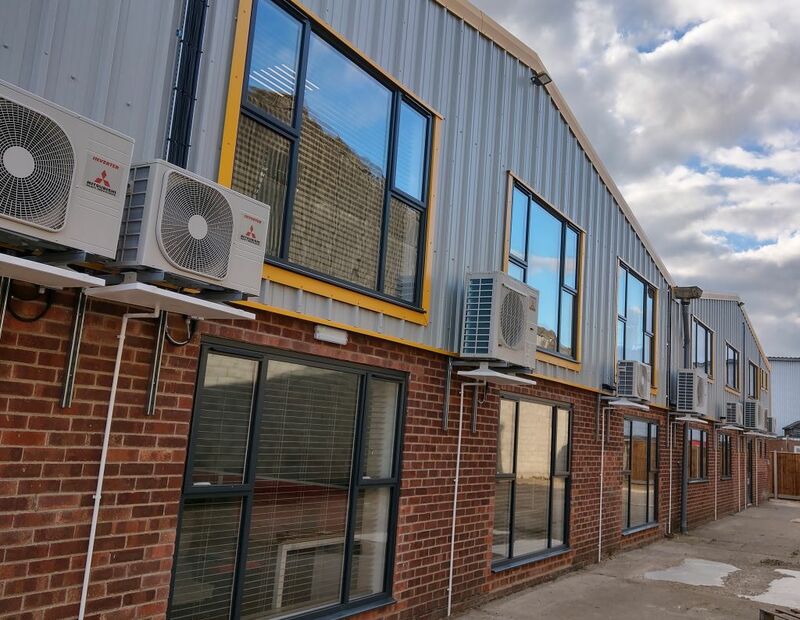 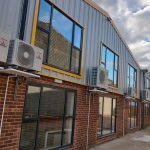 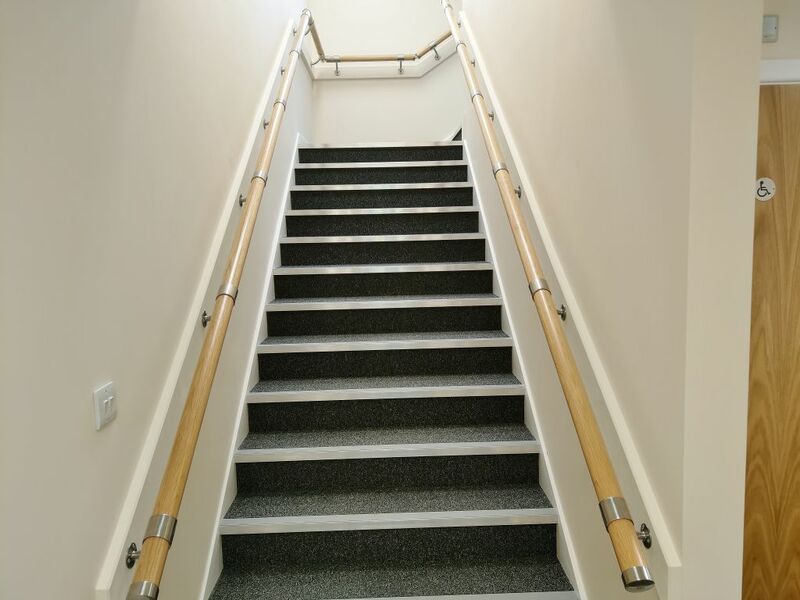 An interesting technical aspect of the job was that the suspended ceilings throughout the first floor were fitted with a sloped drop detail in order to maximise the ceiling height within the existing building structure. 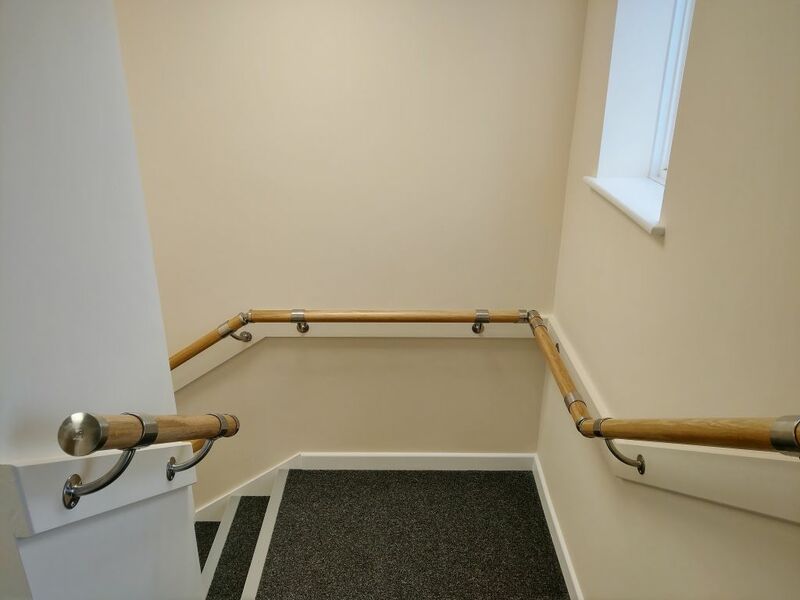 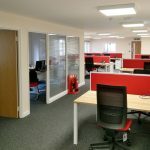 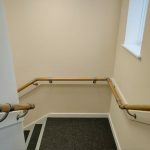 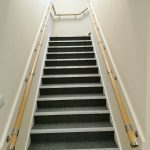 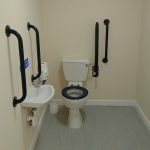 The offices were decorated throughout with Acorn Works fitting carpets and hard flooring. 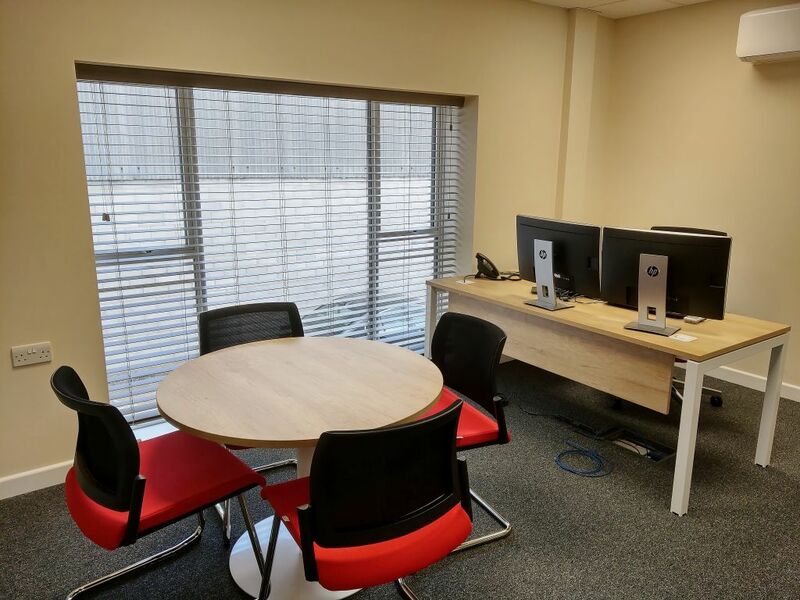 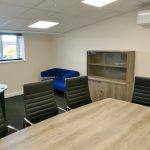 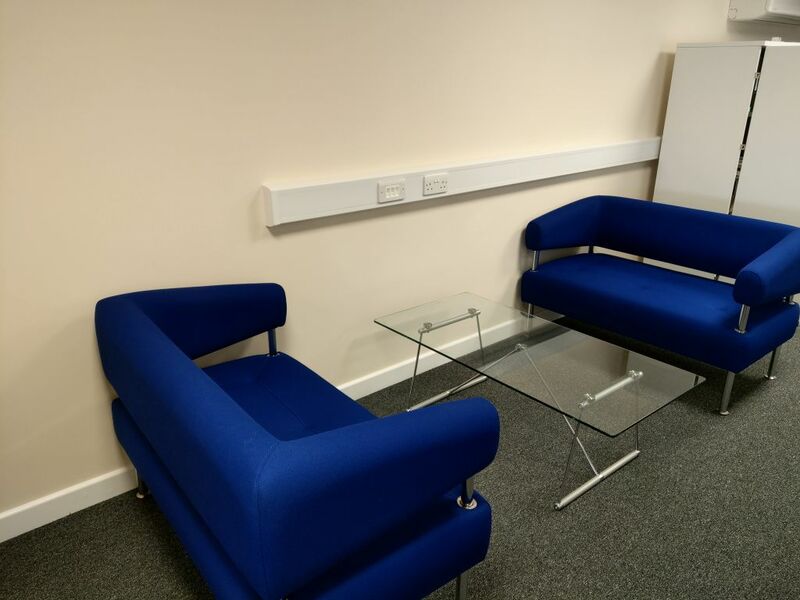 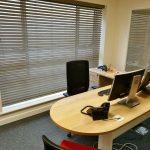 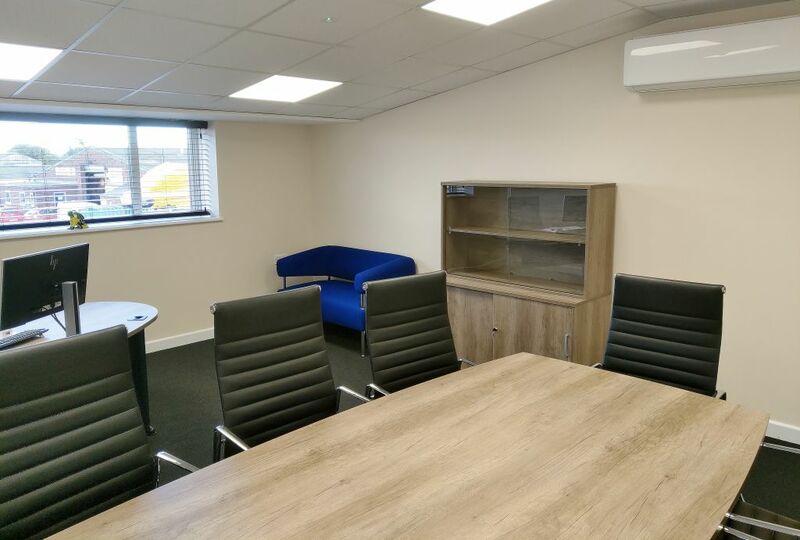 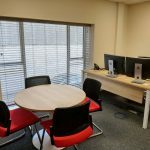 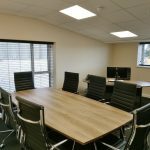 Finally office furniture was supplied and installed including co-ordinating desks & work units, filing cabinets, chairs and ‘boardroom’ table.